Prior to my studies at NBS, I have completed my Bachelors in Economics and Masters in Business Administration from Delhi, India. Additionally, I was working with American Express as Regional Sales Manager where I was responsible for managing teams, making plans to meet the sales targets and spearheaded business project. I also recommended a business idea for the improvement of the company which was been considered and was been implemented by the firm. Apart from this, I also have experience working in India’s largest private sector bank - ICICI Bank and Ogilvy & Mather. The key deciding factors, which I considered were, course accreditation's and the work placement opportunity, which gave me an opportunity to have an exposure to the work cultural in the UK. 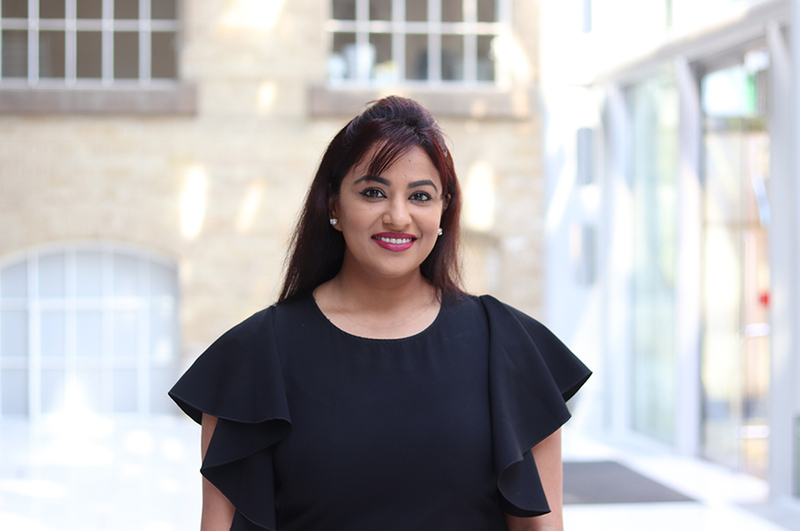 As a student of MSc Digital Marketing, I automatically became a student member of CIM giving me access to their learning resources and events, which improved my marketing skills and developed my professional standards. These were the other factors that greatly influenced my decision. 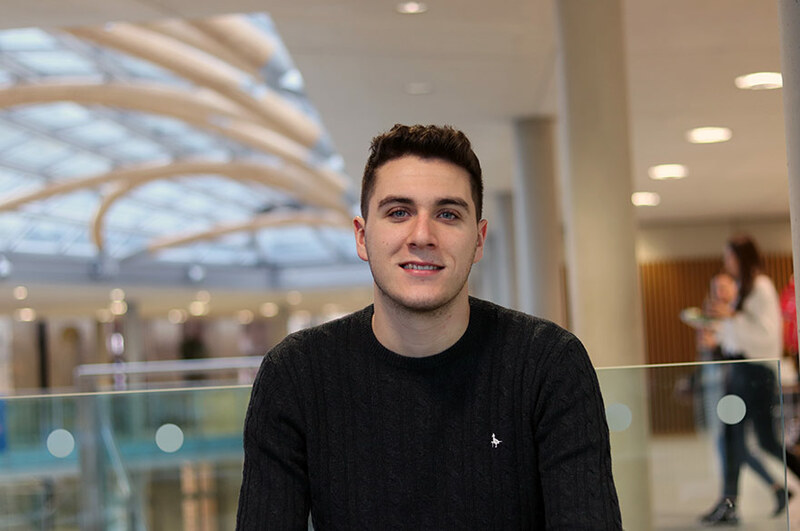 What were your reasons for studying MSc Digital Marketing and why did you choose Nottingham Business School? While working with American Express I developed an interest for Digital Marketing. This course included the core modules with a placement year, which exactly fitted my requirements. Additionally, the university has a diversified multicultural environment with the global accreditation. Why did you choose to study your course and what did you enjoy about it? I enjoyed my semester two the most as I got an opportunity to explore the issues around the digital marketing management. I also developed my practical skills including web prototyping, social media analysis and search analytics. Thinkubator Challenge was an unforgettable experience. The participating businesses presented their challenge to the groups, before we set to work, we had only three hours to analyse the issue and finalise our recommendations. This challenge helped me in increasing my ability to confidently communicate in a diversified team. 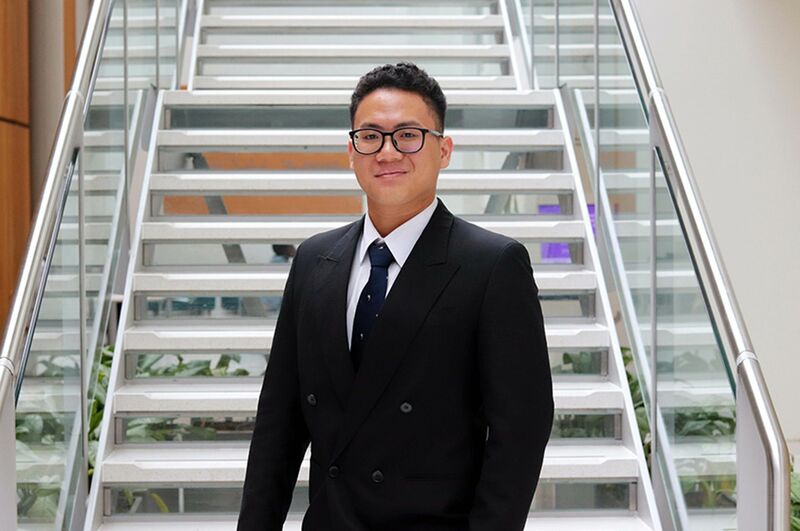 The Employability team at NTU opened many doors for me to connect with employers for potential job opportunities. In addition, the personalisation of the course was extremely helpful. Our courses included “experiential learning” which gave me an option to choose business research project in my final semester. I worked part time during my study. Managing my studies and work at the same time developed my prioritising and time keeping skills. My Masters degree has also help me enhance my presentation skills, group work, research skills and leadership skills. My course has significantly differed in terms of practical learning approach. We constantly worked in teams for problem solving and critical evaluation of techniques in all the semesters compared to my undergraduate degree. I always got an opportunity to express my thoughts and understand others point of views on the same topic. Yes, definitely. Due to the two-year option with placement opportunity, I have gained international work experience and expanded my network, which I believe will help me further my career. My course has taught me different ways of creating and using digital marketing plans and metrics. The combination of theory and practical led learning will make me stand out from the crowd. Yes, the Employability team boosted my interview techniques according to the UK job market, which resulted in finding a placement for myself. The job fairs, employability seminars, CV review sessions and cover letter tailoring sessions were truly beneficial. Nottingham is a lovely place to live. I definitely believe that Nottingham is the city that helps you fulfil your dreams. Moving here is one of the best decision that I have ever made. I admire the politeness and demeanour of the people here. Even the strangers pass you a smile giving you positive vibes. I would say, “Go for it”. It is a lifetime opportunity. Live your dreams. My short-term goal is to acquire in-depth knowledge about the competitive and challenging working environment in the digital world lending to explore conceptualisation, to execute digital projects in the corporate space. My future plan is to work for a few more years, gain more experience and build networks before starting my own business. I am planning to start a streamlining education through digital means in my country. The idea is to develop smart classrooms that are accessible to children on the smart-phones with 24/7 assistance through e-mails and chats for their queries. This will bring education to the doorstep of those who cannot afford to travel to schools due to various socio-economic reasons that exist in my country. Tell us something about your placement. How has your course benefited your employer? 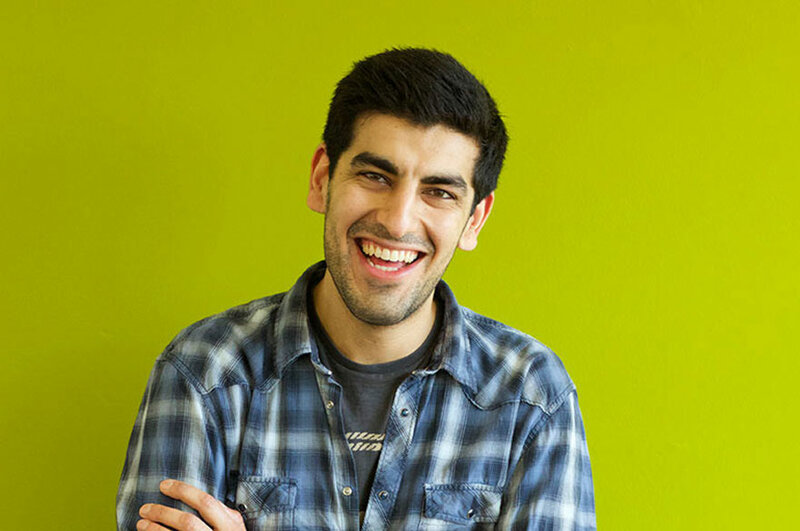 I work as a Digital Marketing Intern with the Lightmap company in UK. The course has taught me key theories, which are necessary to run any business. I conducted a digital marketing audit for the company on the basis of my learnings at NBS and conclude it with relevant recommendations. It was a great achievement for me as my company incorporated the recommendations made by me. An unforgettable and invaluable experience. Best years of my life!